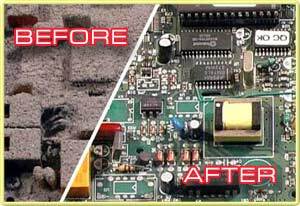 MrPC are Specialists in Desktop & laptop repair of all makes and models. 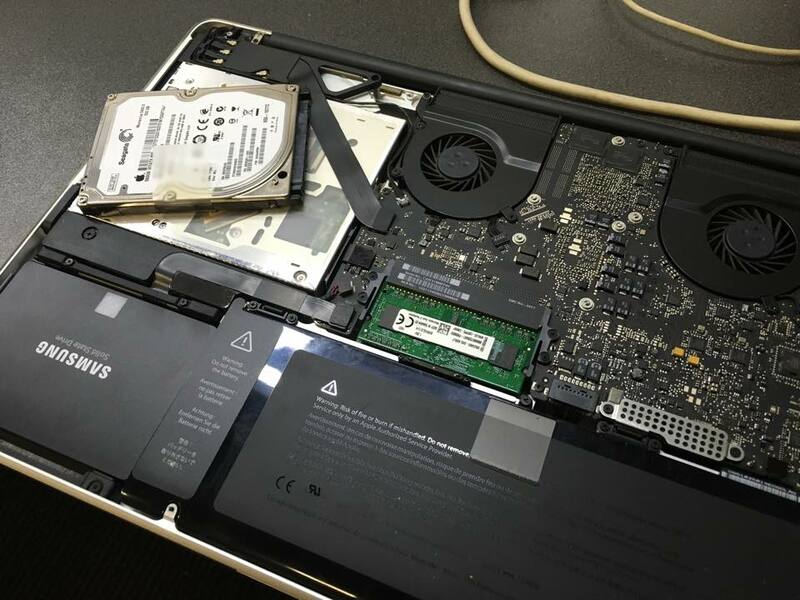 In addition to our standard Sydney computer repair services such as virus removal, Internet issues and Windows problems - we now perform the following hardware services. Laptops & Tablets come in all shapes and sizes, but MrPC offer fixed cost repair services for all issues with your computer, plus the cost of any parts that may be required. For a quote to get your PC repaired, give us a call on 1300 377 284 and speak to a member of our friendly, staff today. Is your personal computer running slower than it used to or just not up to speed?Maybe you have pop-ups appearing on your screen? Maybe you have picked up one of the thousands of types of virus or malware programs online, which are easy to accidentally download even with the best protection available. Data shows more than 50,000 viruses are released every month and having the latest protection is essential! We specialise in spyware and virus removal and can remove even the worst of dangerous software - including the ones your antivirus software cannot! Ensuring that your computer is running smoothly after is also a part of our service, we can review and recommend software program upgrades that help boost your productivity or your general user experience at home or in the office. That's why MrPC remains one of Australia’s Premier IT Companies that streamlines and protects personal and corporate computers from malware & viruses that can infect your computer without you even realizing. Our highly qualified team of technicians will install/upgrade your software and ensure you have the best protection from unwanted guests. Before installing the software our technicians will assess what anti virus/software upgrade would best suite you and your computer. Expect only professional tailored service when it comes to protecting your computer with the latest anti-virus & computer software. We can make sure that your computer is running to its' full potential. Has your computer been recently Infected? Maybe popups are appearing? Chances are you may have picked up a virus, spyware, malware and lately Ransomware Infection? 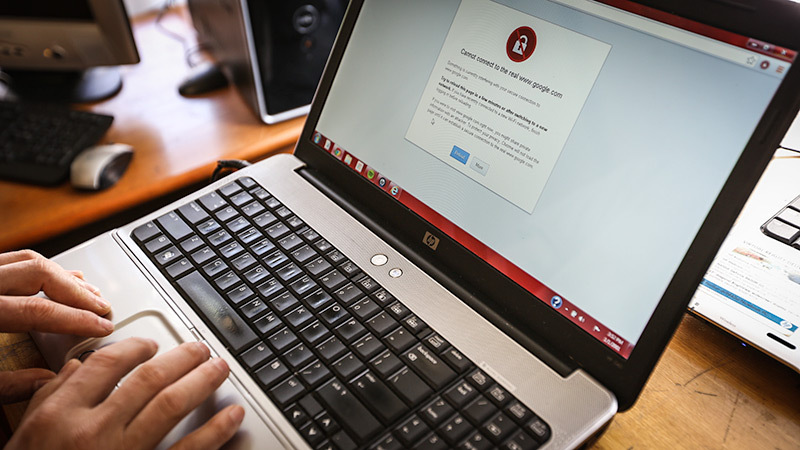 Ransomware is one of the latest attacks, where all your files will be encrypted and deemed unusable, a ransom is then paid to release your files, We cannot stress enough to avoid any ransom transactions, speak to us first for Advice then you can make your judgement. We specialise in spyware and virus removal, No job too big no job too small, we have removed and recovered information for some of Australia’s largest clients and offer the best PC repairs in Sydney . Error messages when trying to open files. Suspect instruction on how to open or decrypt files. Notification your computer has done an illegal act. Pop ups appear with instructions to pay a fine. Install a reputable anti virus program. Intermittently clean your browser to prevent adware from spreading. Be vigorous when opening up unfamiliar emails and files. With so many free and pay to use programs and features available on your computer today, it's very easy for it to get caught up in the general clutter over time. That's where we can help! We can provide a wide range of options to speed up your slow computer, from providing extra hardware to upgrade your computer for extra speed, to removing unnecessary files that may be grinding your processing power to a halt. Cleaning your computer from dust is also essential to maintain it's performance and to increasing the lifespan of your PC. Why not phone our office today for a free phone assessment of your problem, to work out the best course of action to get the best Sydney computer repairs service! 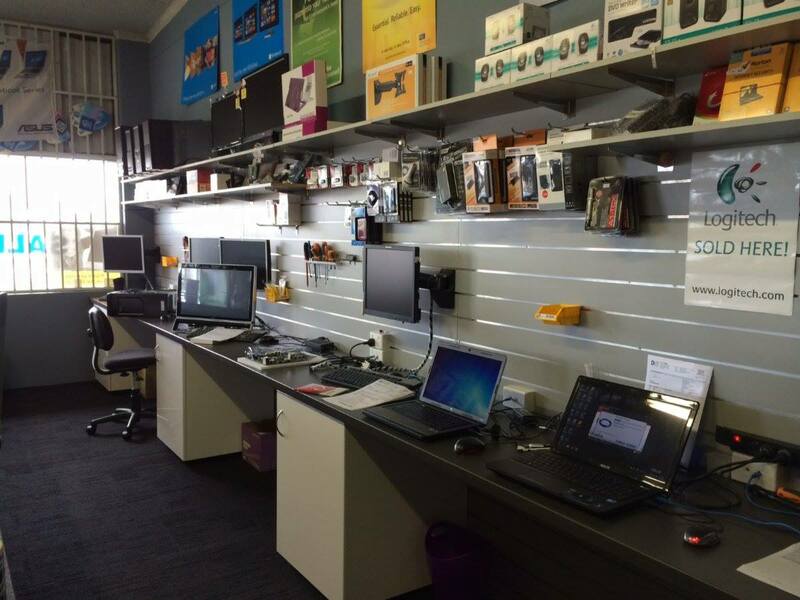 At any time during business hours or Saturday mornings you can come into our Sydney store and drop off your computer for repair. Talk to one of our qualified technicians & let us take the stress and hassle out of your day. From when you step into our stores you will notice they are not your standard computer repairer, you will be greeted by a clean and professional computer service technician that will listen to you and explain the tech talk into actual English. We will gather your details and assign a job number for your pc repair, relevant insights onto your past experience which has led to the PC to being repaired will be asked to help identify possible problems, your computer is then placed in a que within our secure workshop. 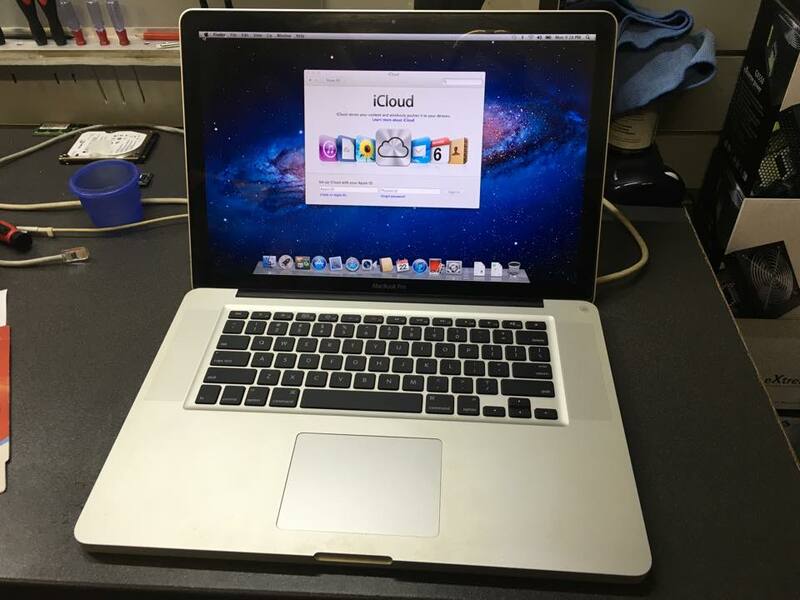 Before repairs, a service technician will give you a call if further information is needed to help diagnose the issue with your computer, if no further information is needed repairs will be undertaken . Our technician will then inform you of the computer diagnosis and that your PC is ready to either be delivered or picked up at your convenience.